All Huawei models are welcome. We can do your Huawei screen repair while you wait! Speaker repair. If the loudspeaker on your Huawei is on but no sound comes out then you need to fix your speaker. It’s time to see us. If your Huawei has been submerged in water, bring it to us for a quick look. Please note that we have a £15 surcharge for water damage testing whether it is fixable or not. When your Huawei phone camera stops working and pictures get blurred or videos stop filming altogether we can fix that. Call us today 01355 222438. We have batteries in stock. If your Huawei phone stops holding charge and starts feeling like it constantly needs recharging, come and see us. Where applicable we can help you get your phone unlocked. Get that sticky or non-functioning home button fixed. We can do this for you quickly. We fix all Huawei models; P20, P20 lite, P20 Pro, Mate 10 Pro, P Smart, Y7 2018, Y6 2018, P10, P10 Plus,Mate 9,P10 Lite, P8 Lite 2017,P9, Nova, P9 Plus, P9 Lite, Mate RS,Y6 2017,Honor 10,Honor 7X,Honor 7A and Honor 9 plus more. Visit us at 18 Whin Place, East Kilbride G74 3XS. 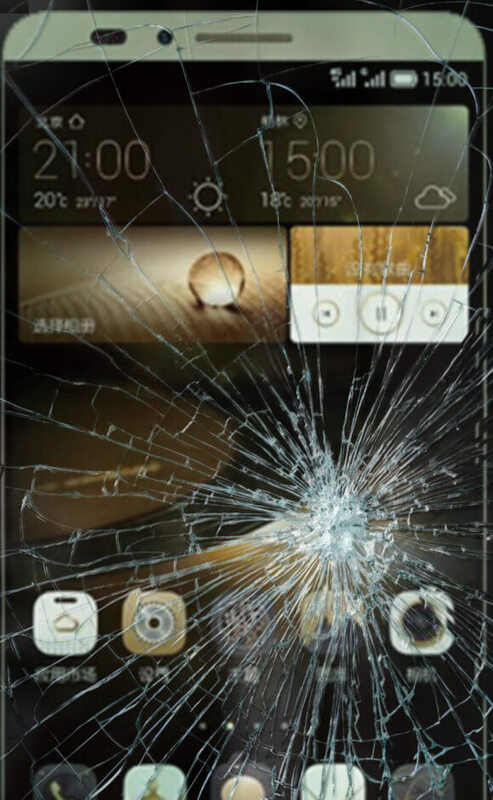 We repair or replace broken screens on all Huawei smartphone mobile phones. We also repair PC computers, video game consoles such as the Xbox360, Nintendo Wii and the popular Playstation PS4 series all from our East Kilbride unit. Further to that we also repair iPhone, iPad, LG, Nokia and ALL other Mobile Phones. We serve East Kilbride, Glasgow, Blantyre, Hamilton, Motherwell, Airdrie, Strathaven, Eaglesham, Clarkston, Busby and beyond. We can collect your Huawei phone and deliver them back to you when repaired from anywhere in the UK. 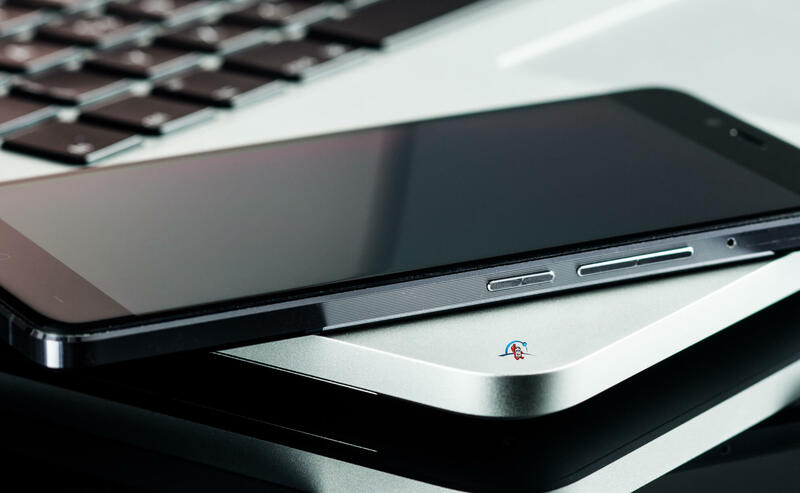 You can call us on 01355 222438 to discuss Huawei repair and troubleshoot any headaches you may have. Visit EK Repairs today to get your Huawei smartphone fixed.